Founded in 1976, UKISCRS is one of the oldest implant societies in the world. A brief history of the Society can be found here. 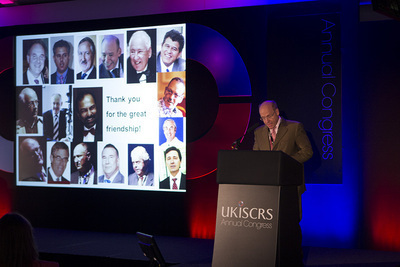 UKISCRS has an active membership of over 400 doctors from the UK and Ireland as well as a number of international members. UKISCRS is at the forefront of promoting education and learning in cataract and refractive surgery. UKISCRS is a limited company by guarantee and is a non-profit making organization. It is administered by the Council, which comprises the Directors, the Officers and elected representatives from the membership. To benefit from becoming a member of UKISCRS please go to the membership page.